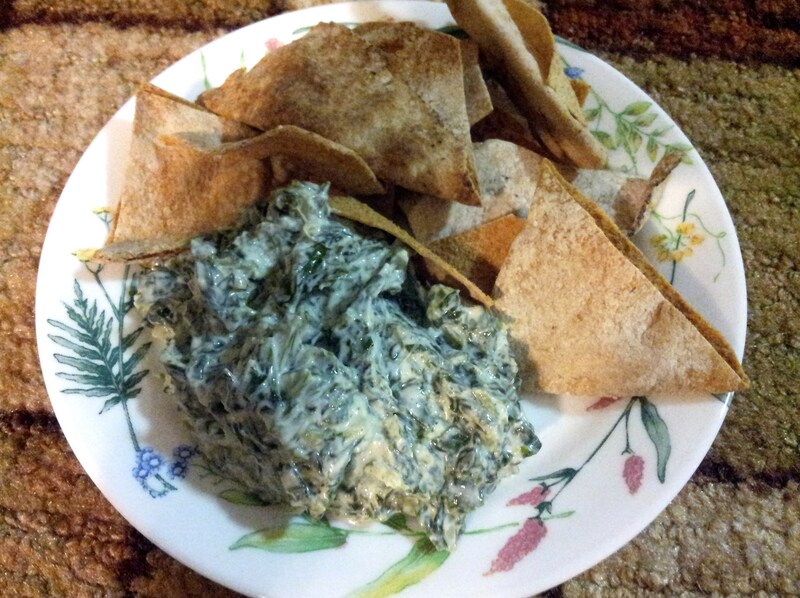 My new Irani friend shared this super easy, healthy, and yummy spinach and yogurt dip recipe with me. You can eat it with chips, celery sticks, baby carrots, cucumber, and even just like that. Its very filling! 5 cups yogurt ( I used whole milk yogurt) *use Greek yogurt for extra protein! 1- Brown the chopped onion in the cooking oil, until golden brown. 2- Add thawed spinach to the onion and sauté for about 2 minutes. 3- Add salt and pepper to taste & cool down the mixture. 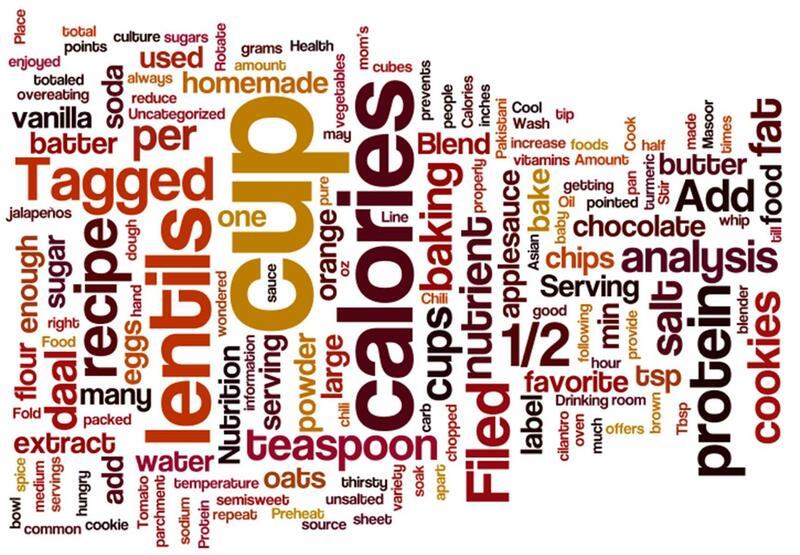 4- Add yogurt and mix well; sit in the refrigerator for at least 2-3 hours before serving.